With so many brilliant makeup brands around, it's hard to know which are really worth your buck. But thanks to the power of the internet, nowadays, beauty brands we hadn't even heard of last month somehow manage to solidify their cult makeup-brand status overnight. But I'll be the first to admit that when it comes to makeup brands that appear to be an overnight success, I tend to be sceptical. I used to think that the seemingly cult makeup brands that would crop up in every Instagram video on my feed must have paid bloggers to use them (especially if I hadn't heard of them before). However, in reality, a lot of the brands that have garnered cult status is thanks to just that—an organic fan following both on and off the internet. But it can be hard to keep up with which brands are really worth it, so if you want to get in on the most hyped brands around (and find out what products are actually worth the splurge), keep reading. Women-owned brand Gerard Cosmetics focuses on creating makeup that's luxurious, empowering and accessible. 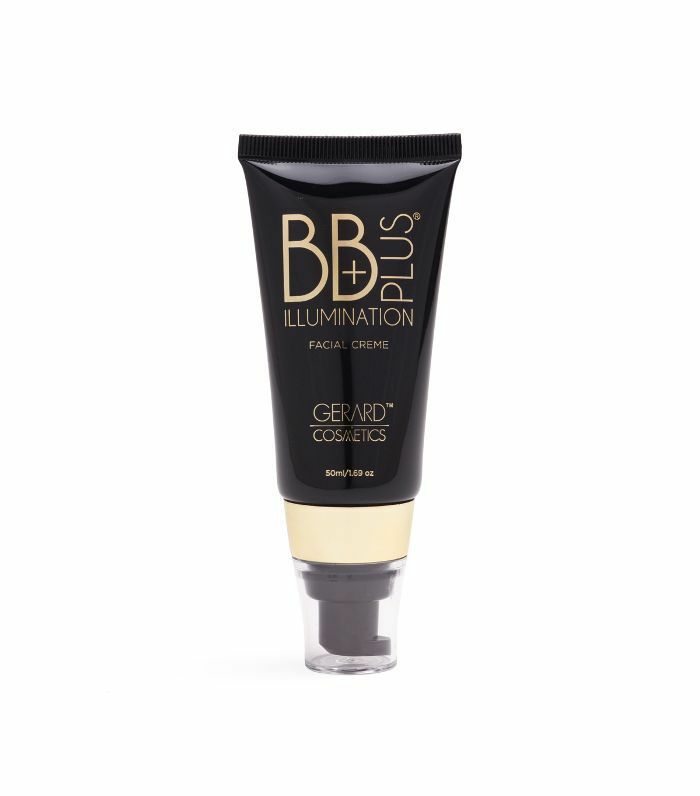 The brand garnered cult status through YouTube and Instagram with its creamy high-pigment lipsticks, illuminating BB cream and stay-all-day setting sprays. 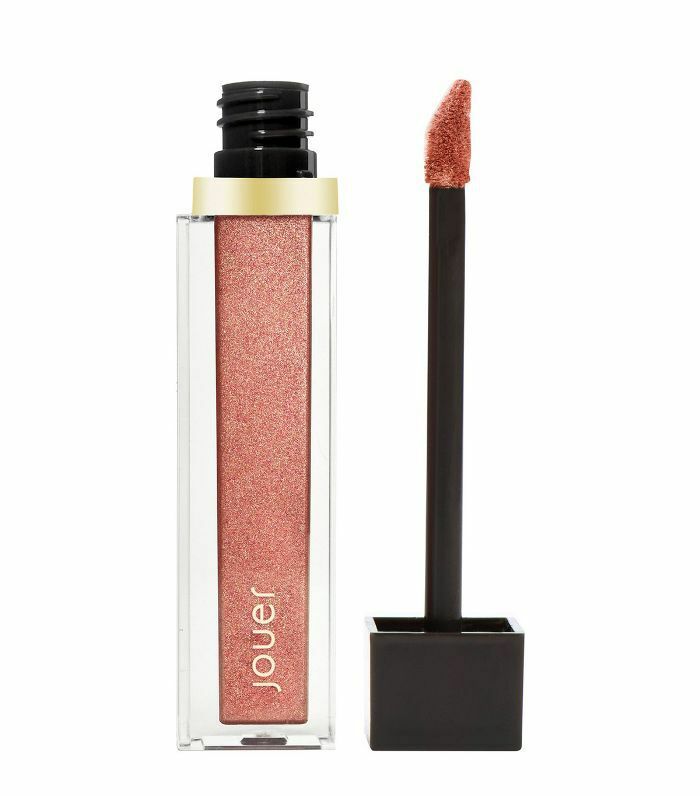 Jouer's High Pigment Pearl Lip Glosses went viral overnight for its iridescent high shine finish. The brand fuses French-girl chic with California cool (aka the person we all want to be). As well as its Insta-famous lip glosses, you have to try the Essential Lip Enhancer (£12) and super-soft Highlighting Powder (£19). Founded way back in 1985, L.A. Girl might not be new to many, but the brand only really made it big time in the UK in the past few years thanks to a huge internet following. A favourite of makeup artists and bloggers alike, these high-coverage concealers are some of the best I've tried. 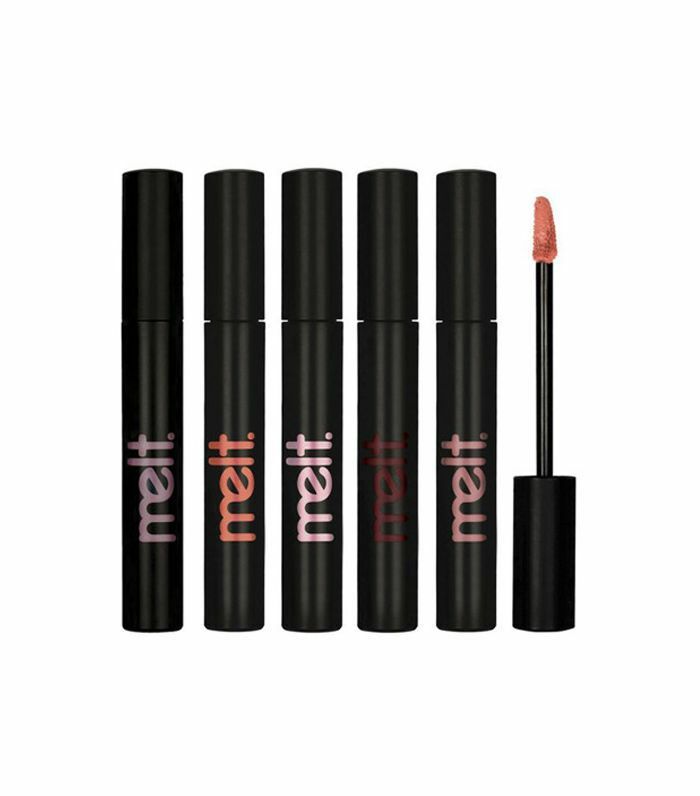 Melt Cosmetics is a newer brand that has pretty much garnered its (well-deserved) cult status overnight. 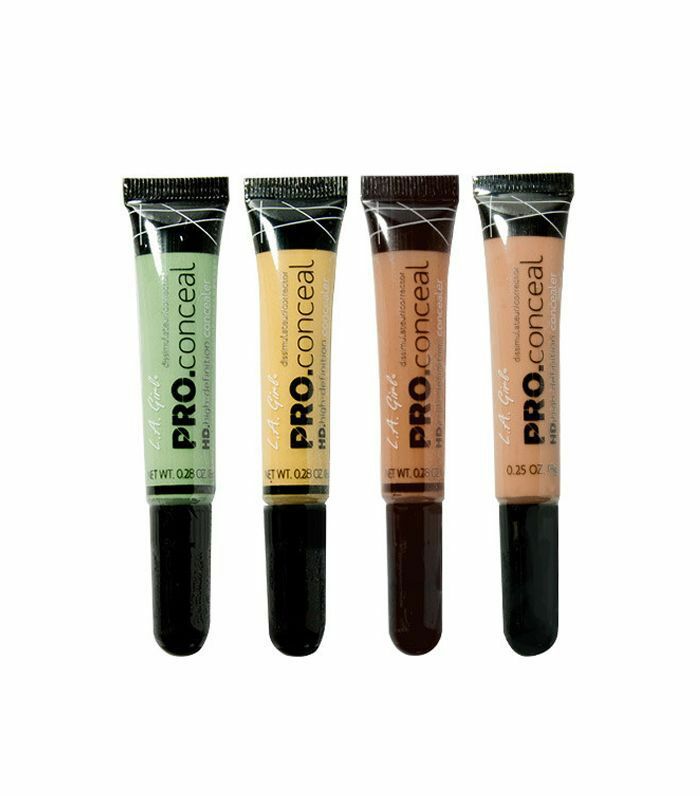 This brand is known best for its creamy matte liquid lipsticks that are comfortable, long-lasting and super-pigmented. Discover the brand for yourself with its Liquid Lipstick Set. 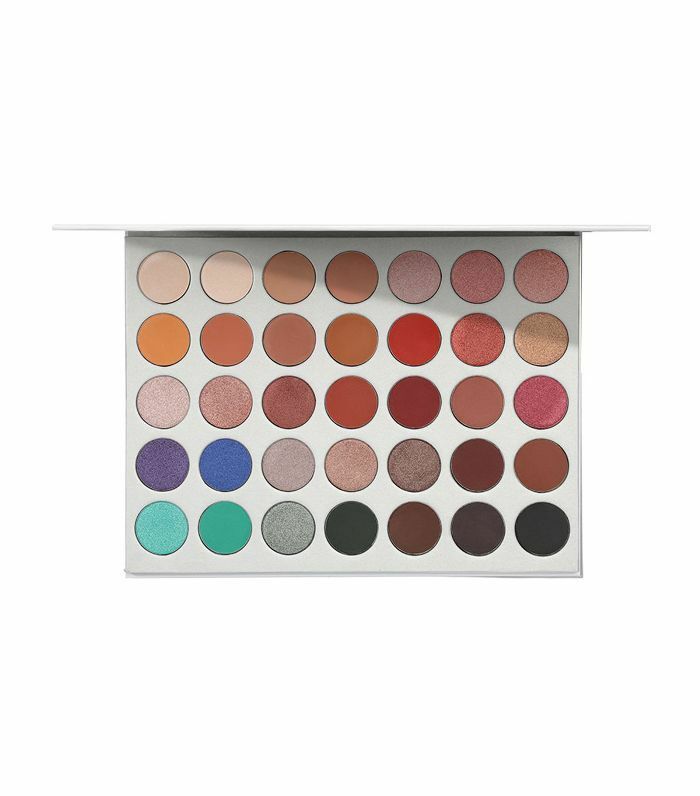 Morphe originally found fame by offering a line of professional quality makeup brushes at an affordable price, but now the brand sells everything from eye shadow palettes to sculpt and contour kits. 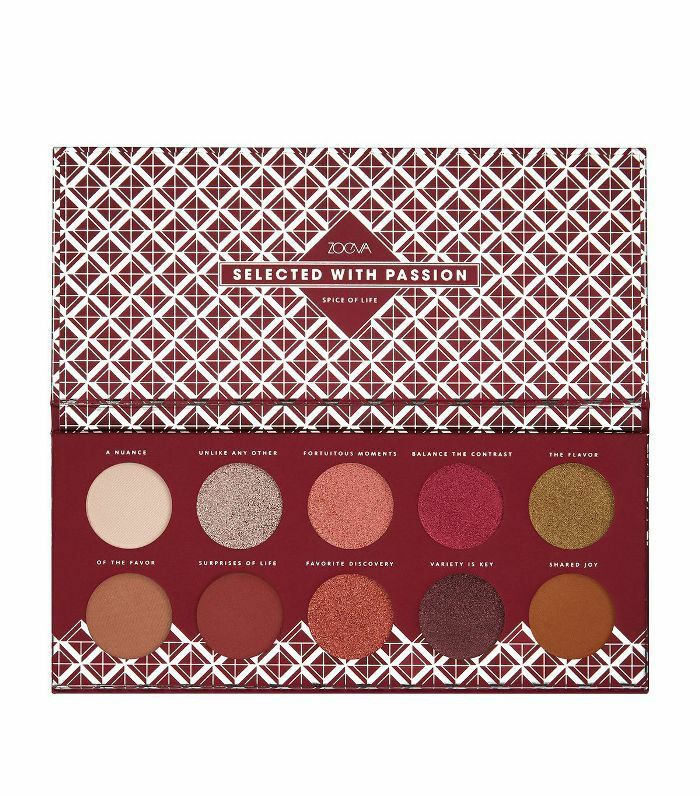 The 35-colour Jaclyn Hill Eye Shadow Palette took two years to formulate and always sells out due to high demand. 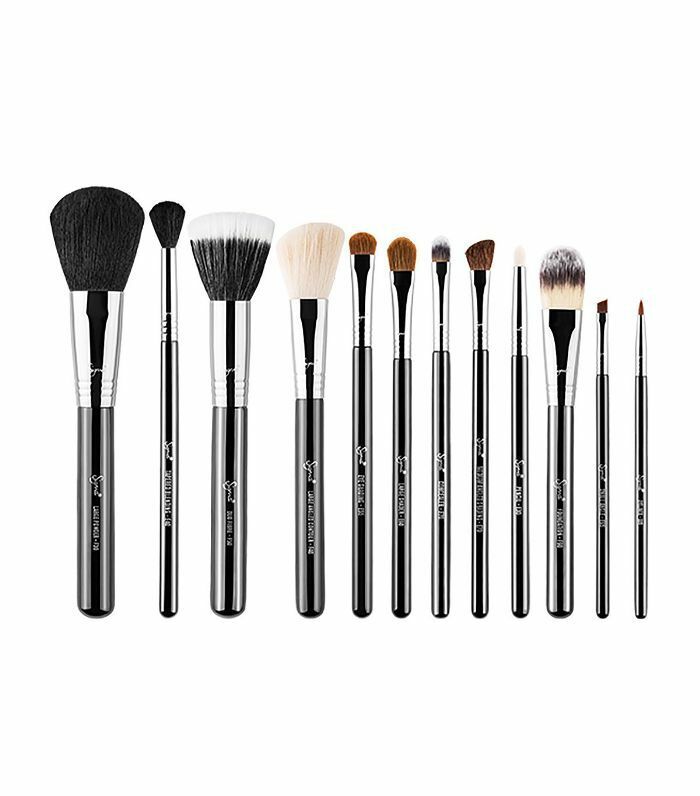 As well as offering everything from eye shadow palettes and gel liners to lip glosses and blushers, Sigma Beauty's original brushes really are some of the best around. This Essential Kit contains every brush you'll ever need. Violet Voss originally shot to fame thanks to its glitters. The brand's highlighters are worth every penny, and I'm obsessed with the Like a Boss palette. Zoeva's another cult makeup brand that shot to fame thanks to its line of pro-worthy makeup brushes. Since then, it's expanded into everything from affordable eye shadow palettes to creamy coloured lipsticks. I've yet to try a product that's not worth the hype. Founded by A-list Hollywood makeup artist Jillian Dempsey, the small and edited range of vegan and cruelty-free cosmetics are made specifically for busy women on the go. 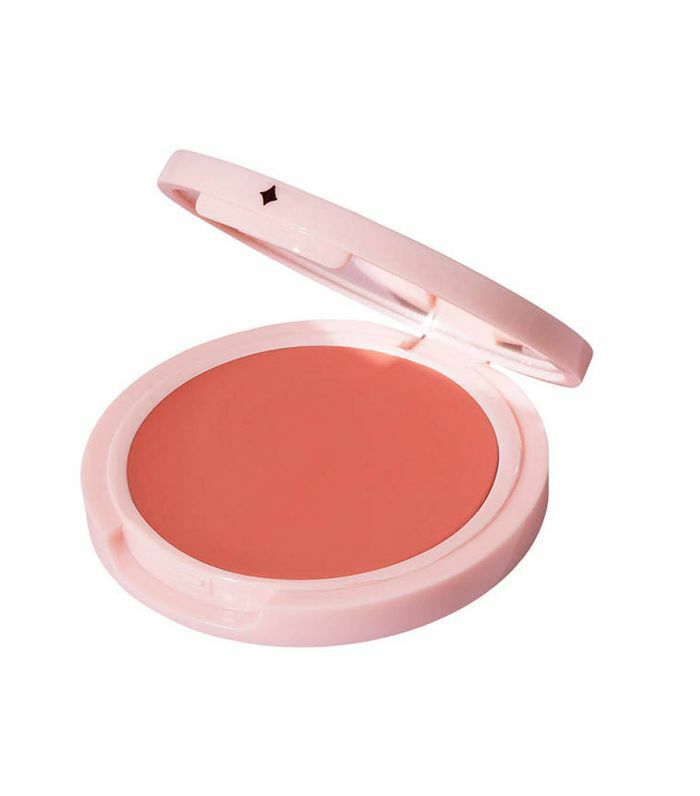 My personal favourite is the super-creamy cheek tints that leave your face with a radiant glow. Nyx has been around since the late '90s and was originally only sold to beauty professionals before being expanded to the mass market. Fast forward 20 years and Nyx is now one of the most searched-for makeup brands around. 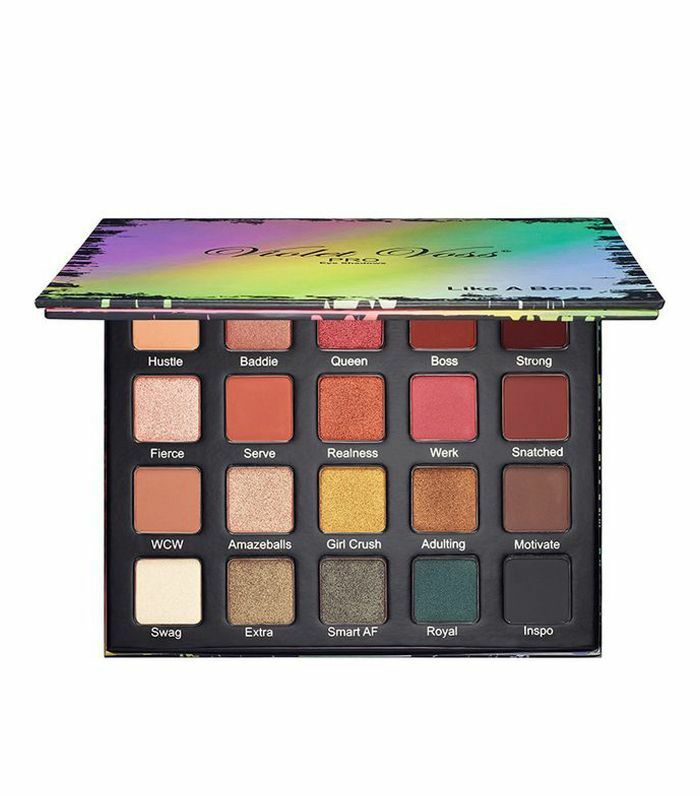 With a huge following online, Nyx is one of the most affordable (and well-known) cult makeup brands around. 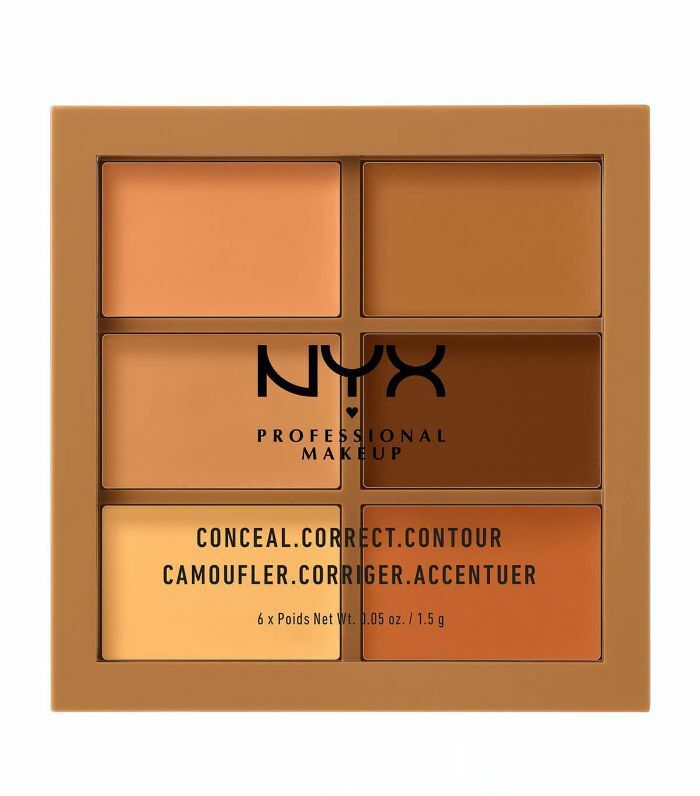 One of my favourite products is the lesser-known Conceal, Correct, Contour Palette that rivals some of the more expensive palettes out there. What Is Foundation Made Of?